Run DLL Error "The specified module could not be found." When you see the errormessage – Run DLL Error “The specified module could not be found.” then your computer is probably infected with malware. So, basically, you are getting this error message because the related file is no longer present on your computer and that causes the “The specified module could not be found.” message. A lot of malware is loaded through Rundll32.exe and when the related files is removed from your computer or for some reason couldn’t be properly loaded you will recieve the Run DLL Error “The specified module could not be found.” error. 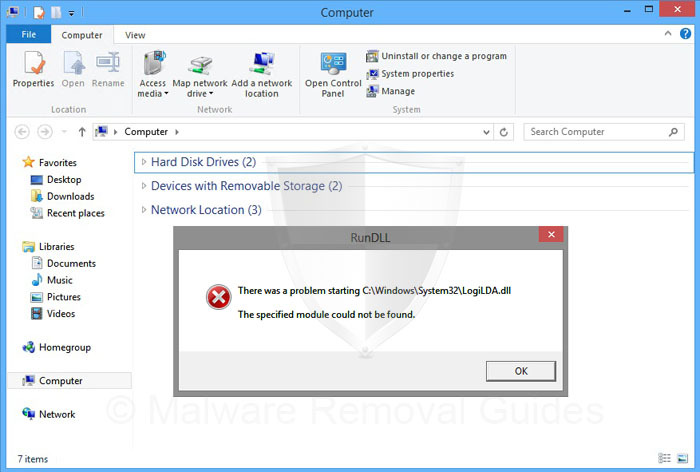 To resolve is issue it is important to check for the presence of malware on your computer, for this you can use this Run DLL Error “The specified module could not be found.” Removal Guide to cleanup your computer and removing the malware that causes the Run DLL Error. All tools used in our Run DLL Error “The specified module could not be found.” Removal Guide are completely free to use and should remove any trace of malware from your computer. 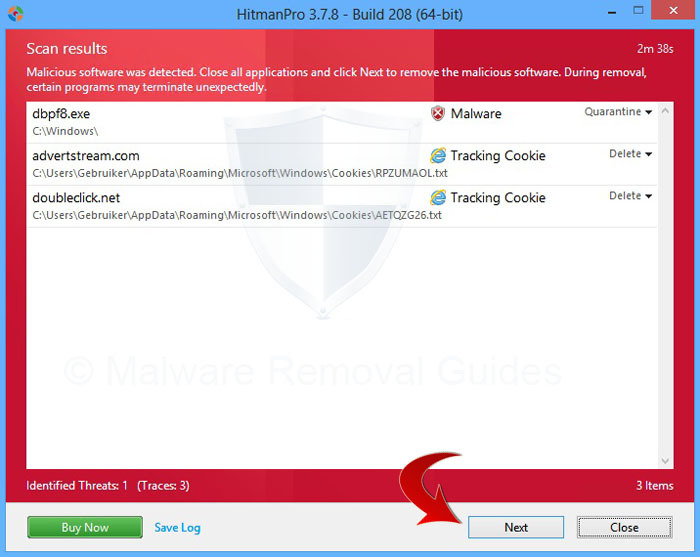 Step 2 – Run HitmanPro to remove the remants of the malware and desinfect modified files. 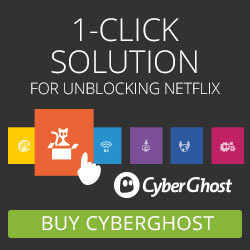 Bitdefender Internet Security 2014 builds on #1 ranked antivirus technology to provide secure e-banking and e-shopping, online safety for kids, privacy protection on social networks and more! 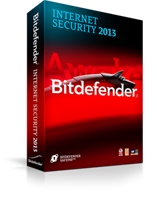 Bitdefender 2014 has been officially named “Product Of The Year”, “Best Antivirus For 2013” and “Best Repair of 2012” by the famous PC MAG magazine, and by two major reviewing institutions to date, AV-Test and AV-Comparatives. These achievements crown a year of accolades and awards, including distinctions from CNET, Laptop, Magazine, PC PRO, Expert Reviews, WebUser, PC Achat and Micro Hebdo.